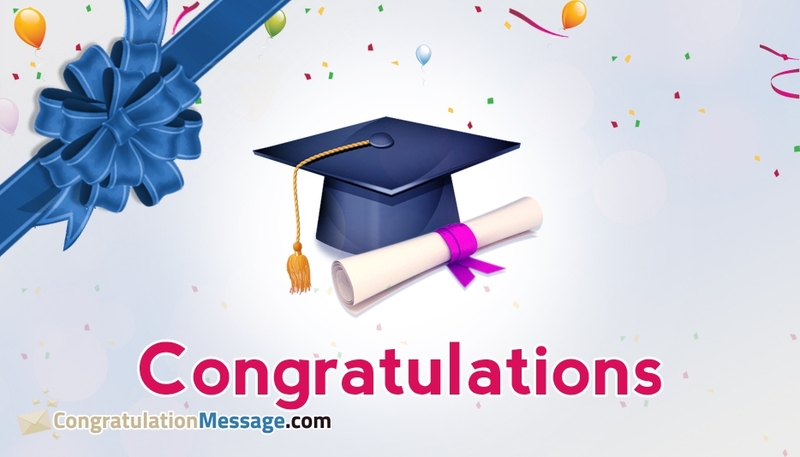 Take part in your friends' or lover's or family members victory and success by congratulating them with these beautiful collection of the most popular congratulation greetings and pics. A friend or love not only stand by your side until you win, but also will be the first one to congratulate you on your victory. Be that first friend who congratulates and not just with words but with a beautiful congratulation e-card, gif images picked from this page. Your friend or lover will be more happier when you congratulate them on their victory or success. They will be even more happier when you congratulate them with a beautiful congratulation quote or e-greeting. This page holds the most popular congratulation greetings and pics for you to select and share.